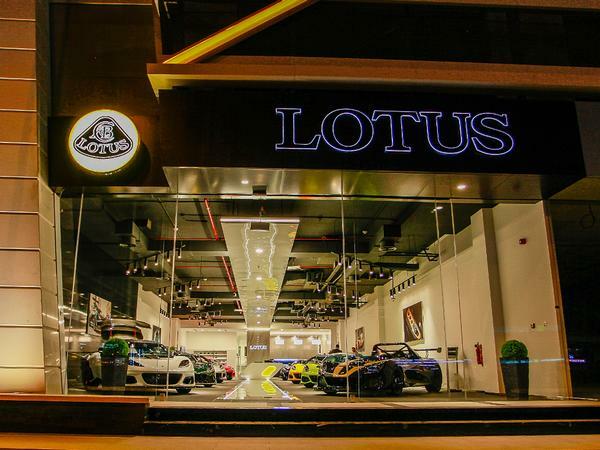 The goal is to transform Lotus into a proper Porsche rival, by launching high-volume models and using the profits for sports auto development. Now, it seems, there is virtual confirmation of that fact with Reuters reporting that the opening of a new £1bn factory in Wuhan city was accompanied by an official government statement declaring that "Geely's Lotus project" was included in the future production plans for the plant. "For Geely, going high-end can help it take more market share", Alan Kang, Shanghai-based analyst at LMC Automotive told Reuters. The opening of the Chinese factory is not thought to threaten United Kingdom jobs. 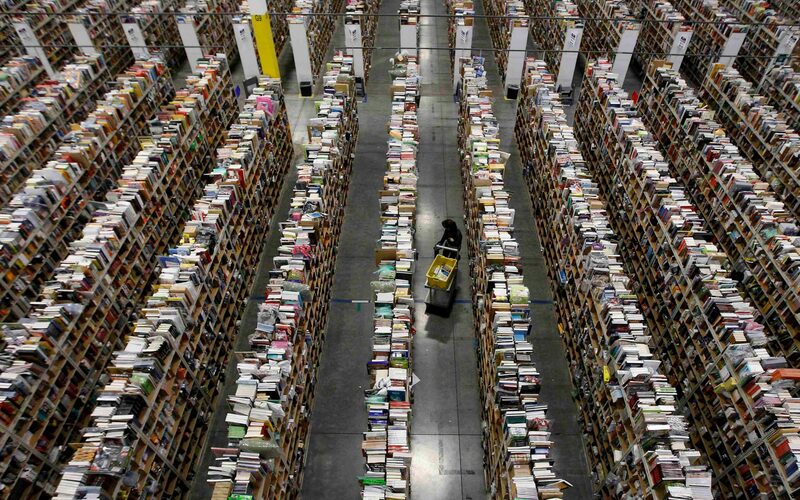 It's unknown how much space the Geely plant will devote to Lotus. The Lotus production line at the company's factory at Hethel, Norfolk. Geely is keen to leverage Lotus' history, with company boss Li Shufu stating that he sees "no reason to move fifty years of combined experience to China; let them do what they do best in Britain". The planning authority of Hubei province, whose capital is Wuhan, last month approved Geely's plans for the new plant. The plant has been approved to build various types of vehicles, from traditional combustion cars to hybrids and all-electric vehicles. Lotus stated: "Lotus Cars is undergoing an exciting resurgence with the backing of Geely, and expanding the brand's manufacturing footprint globally is a key part of the company's strategy". One of the sources said Geely wanted to emulate premium automakers like Porsche, whose luxury SUV models were selling well in China.